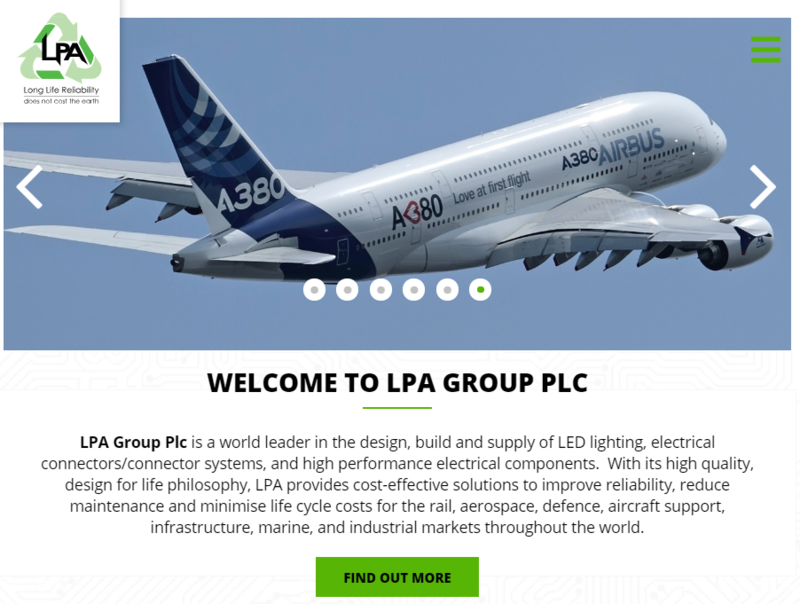 LPA Lighting Systems, based in Normanton, West Yorkshire, is part of the international LPA Group. 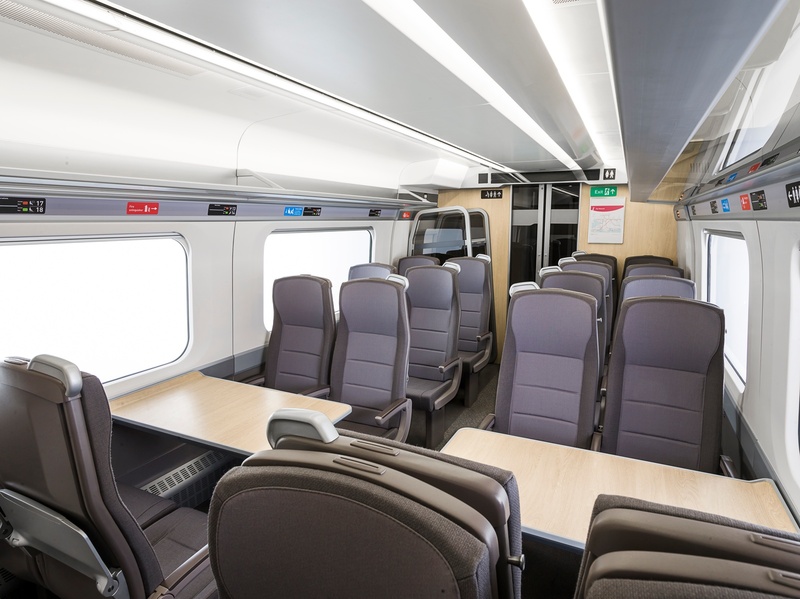 Manufacturing and supplying 'design for life' LED lighting to international rail industry customers like Hitachi demands airtight quality control and a right-first-time approach. In 2017 Craig sourced and adopted Qualsys's software solution to tackle his main business challenge: time. Watch our video interview with Craig or read the transcript below. Qualsys: Why does quality matter to LPA? Craig: We're a very quality-driven business, especially from the top. Quality is the one thing that can set us apart from our competition. So we focus on having a reliable product - the business sectors we work in need high reliability. It's not easy to change lighting units. They could be industrial applications at the top of warehouses, on oil rigs, and in rolling stock. You can't just pull a train out of service to change its lights. Qualsys: So what was your main business challenge before you got in touch with us? 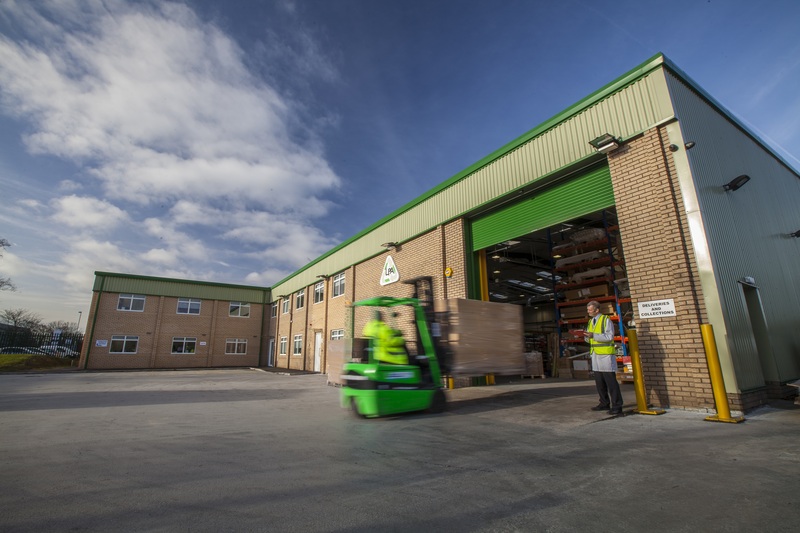 Craig: As we've continued to grow, develop our processes and put improvements in place, it was becoming more and more difficult to manage in the way we were doing things. We were using a lot of spreadsheets, everything was updated manually. Creating reports took a lot of time. Carrying out the analysis of complaints and trying to spot trends all became more and more difficult the more we grew. And the more we tried to understand, the more we tried to introduce changes, the more difficult it became. So the key driver was trying to reduce the amount of time that we spent updating spreadsheets and creating reports - and to put that into a system that would create them automatically and make our resource more effective. The amount of time we were spending just administrating customer complaints, supplier non-conformances, our internal processes, it was just too much. People just weren't following processes. They could solve a problem in 5 minutes, but it'd take 10 minutes to create the report - so they wouldn't do it. What that meant is we could solve a problem but we had no records, we couldn't spot trends or repeat failures where our actions weren't effective. We were solving the issue there and then, and that issue would then repeat down the line - which was resulting in cost and lost time to the business. Qualsys: Why did you choose us and our software? Craig: A key thing for us was that Qualsys were local. A big factor for us was having local support - if there were any issues, Qualsys are based in Sheffield. It also made putting together the implementation and training days a lot easier. And just the general level of support we received through the decision-making process from the guys at Qualsys left a positive feeling. I thought we'd be able to work well in the future. Qualsys: How did you start using EQMS? Craig: The first module we started was Document Manager. Document control's a big part of how we work. We have a very structured document and change system. Before EQMS we were using a paper change note which people had to walk round and get people to sign. Then it had to be scanned in and uploaded to the system. So it was key to us to have an automated workflow that we'd be able to send out to people wherever they are to approve changes, so that we're not waiting for people to get back from a day's holiday to give a physical signature. Everyone can access EQMS. So if you need an urgent approval, you can give someone a phone call and it's approved. Qualsys: Who uses EQMS here? Craig: Everyone in the business. We're still trying to develop it further for the operators on the shop floor, but at a leadership level EQMS is used to raise issues on the shop floor, supplier issues. 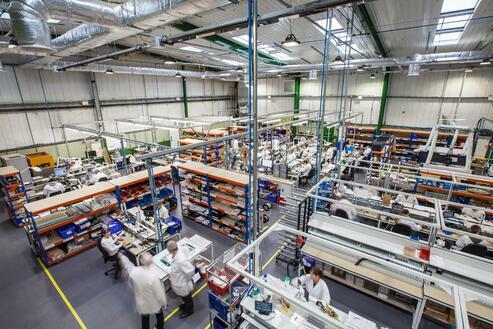 We've used EQMS as part of our planning for warranty returns from customers. We had a difficult period of backlog where our turnaround time wasn't as quick as we'd like and wasn't set to a target. So we used EQMS to plan the returns and prioritise what we needed to focus on. 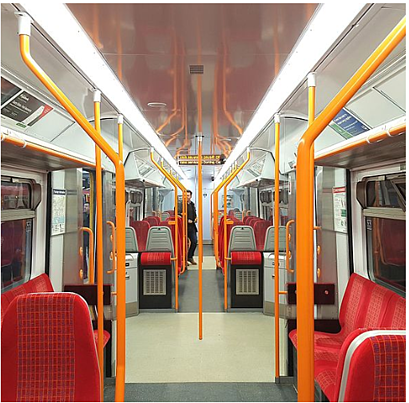 We've seen a reduction in that turnaround time now - which has helped customer satisfaction. Issue Manager is my workhorse module. It does all my hard work for me. Qualsys: Do you think EQMS has made you stronger as a manufacturer? It's been highlighted in our certification audits and recent customer audits that a key strength of LPA is our documentation processes managed with EQMS, and also our control and analysis of customer complaints within EQMS. So it's not only internally that we're seeing the benefits. Our certification companies and customers are also seeing it and recognising it. Qualsys: How should other manufacturers prepare for the future? Craig: Things get difficult with the unknown moving forward. Being efficient and being effective with your time is going to become more and more important. EQMS will help us in the fact that we can keep up the high standards that we've set but still be effective with our resource. That gives us the ability to develop further tools and become more resilient and keep that continuous improvement in place, so we do keep getting better and better, we don't just hit a wall where that's the limit of our resource. It's not always the best way to look at it as just increasing resource. Sometimes you need to look at the resource you already have and make sure it works efficiently before you start throwing it at different areas. EQMS will help us in the fact that we can keep up the high standards that we've set but still be effective with our resource. We're not wasting time.